(1) To enter contest participants must be over the age of 18 and a resident of the U.S. Multiple entries are allowed. No purchases necessary. 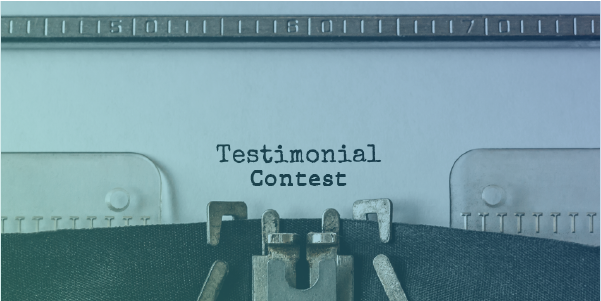 (2) Eligible participants will submit testimonials about Doc Parsley’s Sleep Remedy productvia the following methods: submitting a review on the Sleep Remedy Facebook page, posting a video or written testimonial on the Sleep Remedy Facebook page, posting testimonial on Instagram and tagging @kirkparsley, or email submissions. (3) Doc Parsley’s contest is in no way sponsored or endorsed by Facebook (or any Facebook subsidiaries). Contest is held by Doc Parsley “Salutoceuticals, LLC” and “Salutoceuticals, LLC” is responsible for the prize package. a one-month supply of Sleep Remedy, valued at $59.95. 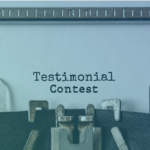 (5) All participants agree to have their testimonial used or shared by Doc Parsley “Salutoceuticals, LLC” in marketing materials in any desired format. “Salutoceuticals, LLC” reserves the right to edit to meet grammar and/or style guidelines. (6) Submission deadline is Friday, December 28th at 11:59 PM ET. Winner will be selected by a member of the Doc Parsley team. Three winners will be chosen. The winner selected as first place will have first choice at prize package between the consultation with Dr. Parsley and the Wealthy Wellthy event ticket. Second place will receive the remaining prize. Third place will receive a month supply of Sleep Remedy. (7) Submissions will be judged and selected by the Doc Parsley team. The submissions will be judged for creativity and authenticity. (8) Winner will be notified via Facebook.com, Instagram.com and email (if applicable) on December 28, 2018. Winners will have 48 hours to respond and claim prize. Winners will be announced publicly on January 7, 2019. (9) Employees or contractors of “Salutoceuticals, LLC”, “new pencil LLC” and their family members are excluded from entering this contest. (10) Prizes may only be sent to an address located within the United States of America.